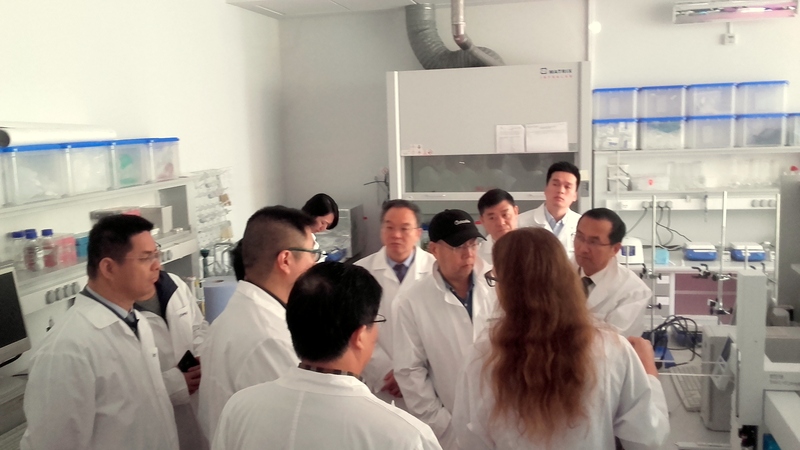 The week is passing by intense meetings with guests from China. 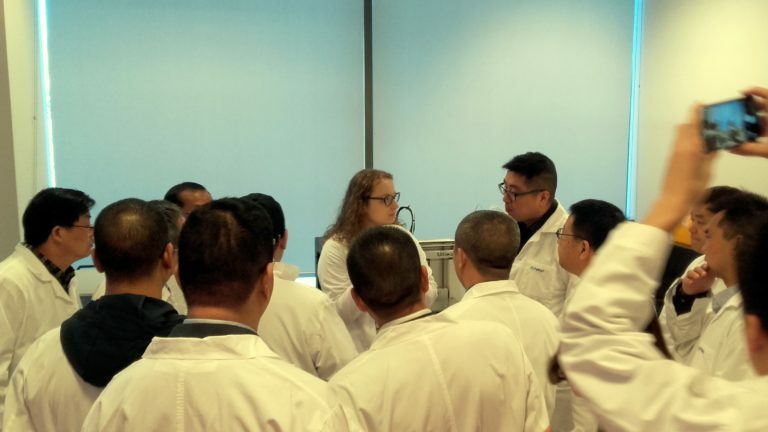 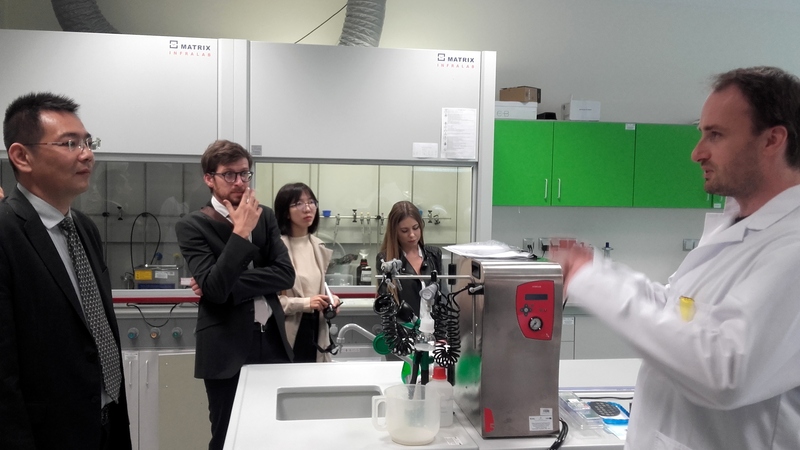 On Monday we were visited by a group of entrepreneurs representing the pharmaceutical and medical industry from the Wuhan Province. 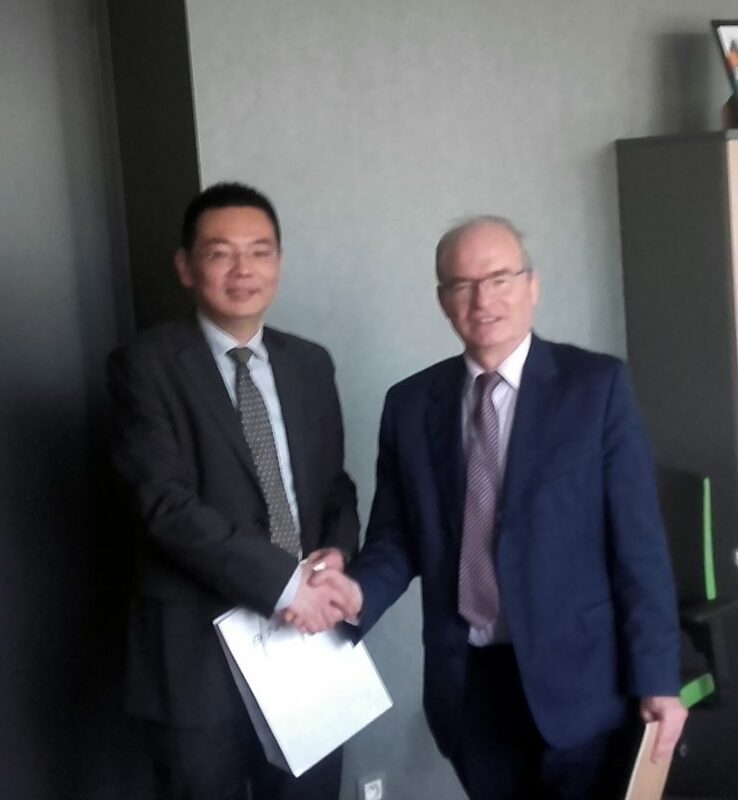 Yesterday we had the pleasure of hosting a delegation led by Mr. Niu Xiaofeng, Deputy General Secretary of the People’s Government of Sichuan Province, who visited our city with respect to his participation in the European Economic Forum. 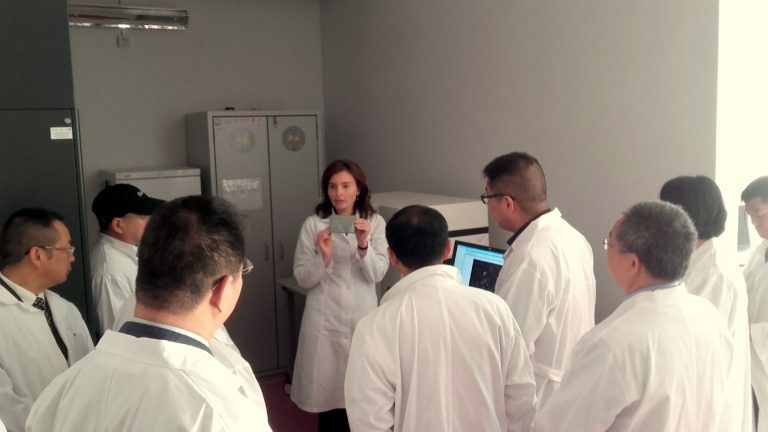 During these meetings, we discussed the possibilities of cooperation, especially in the field of research, between the regions of China represented by our guests and Bionanopark.